You probably been seeing beautiful online shops popping up like mushrooms after the rain. and you may have heard a thing or 2 about Shopify and wondered how you can start a Shopify store, but more importantly one that actually sells. well my friend you’re in luck, because we created a guide that shows you exactly that! Part 1: What Will You Sell? 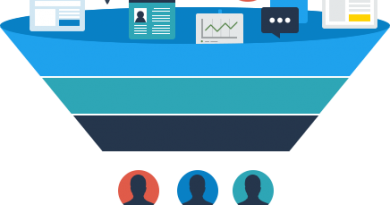 Part 4: Get Customers-Make the first sale. Part 5: The Next Step. 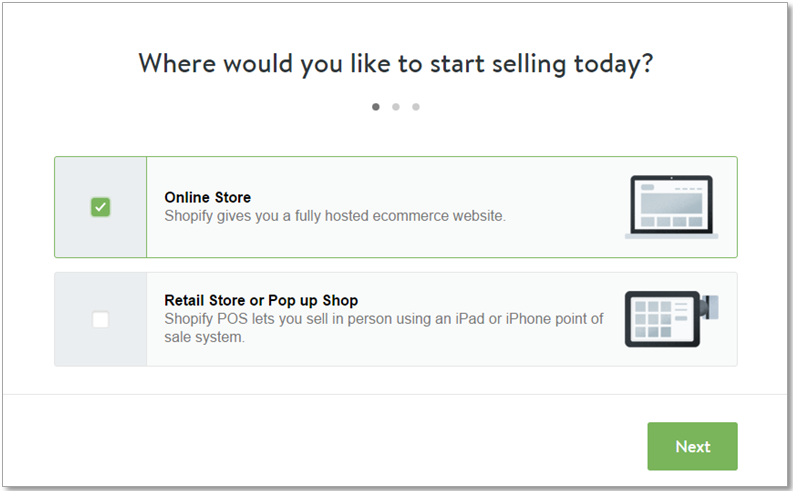 First off What is Shopify Exactly? Shopify is a complete eCommerce solution. It allows anyone to set up a beautiful online store to sell your product or service with all eCommerce functionalities: add and organize your products, customize your storefront, accept credit card payments, track orders — all with a few clicks of the mouse and without any coding or design skills required. And of course you don’t need to worry about things like servers, hosting, and domains, shopify takes care of it all for you. In fact it is such a great solution that even people who do have the skills to open an online store on their own choose because it saves them a lot of time and effort. The main reason opening an eCommerce store has become such a great business is DROPSHIPPING. Dropshipping allows you to sell products without having to hold it. It means you can sell about anything as long as you have a manufacturer/supplier who can deliver it to the customer, so you don’t need to buy the product until you sell it! It also means that you don’t need to spend money on storing the inventory or worrying about getting stuck with unsold inventory. When a store sells a product, it purchases the item from a third party usually from a Chinese manufacturer they ship it directly to the final customer. As a result, the store owner never sees or handles the product. Shopify of course will connect you to those manufacturers. For all those reasons Shopify has become the number one solution for many companies, entrepreneurs and individuals to sell products and services. You can become a digital entrepreneur in a matter of minutes with Shopify. Ready to start your Shopify store? Let’s do this! The reason a lot of eCommerce entrepreneurs like you are failing with their e-commerce business is that they skip this very important step! The research in this step will help you decide which product/s you should be selling. Please take the time to follow these simple steps, it can be the difference between failure to massive success. The only exception to skip these step is if you already selling something online or offline and want to expend your business to shopify. If that is the case you can skip to part 2. So if you like to increase your chance to succeed with your online store, the first step in your is not to start an online store! It’s to generate a whole bunch of ideas for potential eCommerce stores, then find the idea out of all of those that’s most likely to succeed. • Family’s hobbies and interests. i.e your dad likes fishing, your mom likes knitting, your brother likes soccer etc. • Problems that can be solved by a physical product: Drone batteries for drone enthusiasts, running earphones that don’t fall off, waterproof MP3 players, think you’re not fit to drive cause you drank too much- buy an Alcohol Detector Breathalyzer. Problems that could potentially be solved by a physical product-Write them down. • Google “List of hobbies” and Pick a list, than pick a few hobbies from that list which jump out at you as potential store ideas. Don’t overthink this: you’ll narrow down later. • Go to Google Trends or nicheminer.co and see what people are talking about in different categories, think what you can sell products around those trends. You should now have a list of 20+ ideas. Let’s narrow them down. For each of the ideas on your list, spend some time -exploring the available options for things to sell to them. • Don’t sell things that people eat. It’s just not worth the potential legal liability. • Don’t sell things that are too heavy -Shipping will be a nightmare. • Don’t sell things that are priced over $75 or so on AliExpress, it will require a very big advertising testing budget and it’s not recommended in the beginning at least. • Don’t sell stuff that’s obviously associated with a big non-Chinese brand. There are lots of fakes on AliExpress and they are likely to result in disgruntle customers, stick to unbranded stuff. If you can find at least 10 things you could potentially sell to people with that interest or problem, and that don’t encounter any of the problems mentioned above, add them to your spreadsheet. Next, go looking for places where people with that interest or problem gather. • Quera- Popular questions around the interest or problem. If you see groups/communities with more than 1 million members try to narrow your topic down. For example you may be interested in selling smartphones covers online but that’s a bit too broad, it may be wiser to start a store for animated smartphone covers for example. *Pro tip: check http://www.watchcount.com/ and http://nicheminer.co/ to see if there’s a lot of interest in products for this problem or interest. Note your results down, including specific counts for Likes or bids on items. Now we’ll make the final decision. • Plenty of appropriate products on AliExpress to sell them. The more the better. A mixture of cheaper and more expensive items is ideal. • Lots of medium to large communities for the hobby or interest. Actual print publications for the hobby or interest are a particularly good sign. • Communities aren’t TOO large. See above – if it’s over 1 million strong, it’s probably too broad. • People with this problem or interest have money. They say they have money, they’re older (35-55 is probably the sweet spot), or they are in reasonably well-paid professions. • People with this problem or interest spend money regularly. • The problem or interest isn’t seasonal i.e Selling Christmas lights store sill probably only make money 2-3 months out of the whole year. • The problem or interest is worldwide, or at least present in more than 7 countries. • The problem or interest isn’t likely to go away in a few years- you don’t want to build a store about a fidget spinner as the buzz around it will likely go away soon. Got three or four options written down? Great stuff! Now just choose one you like best and keep the others as potential stores as soon as you succeed with your first one. You’re now ready to not only start a store, but ready to start a store with the best chance of success. Go to Shopify==> and sign up using this link (It will get 14 days free-no credit card required). 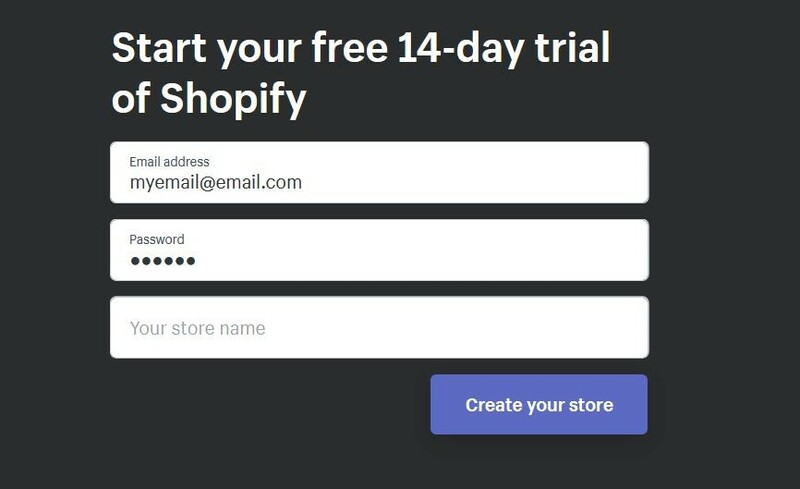 Pro tip: You can also use the Shopify Shopify Business Name Generatorto generate store name ideas. GetResponse– or another mailing list provider of your choice to communicate with your customers via email. Facebook-Assuming you recently landed on planet earth and don’t have a Facbook account yet (: Create a business page for your store on Facebook, too. Add your PayPal email address under Shopify Settings > Payments Section. Later, you can change, remove, or add additional payment options. 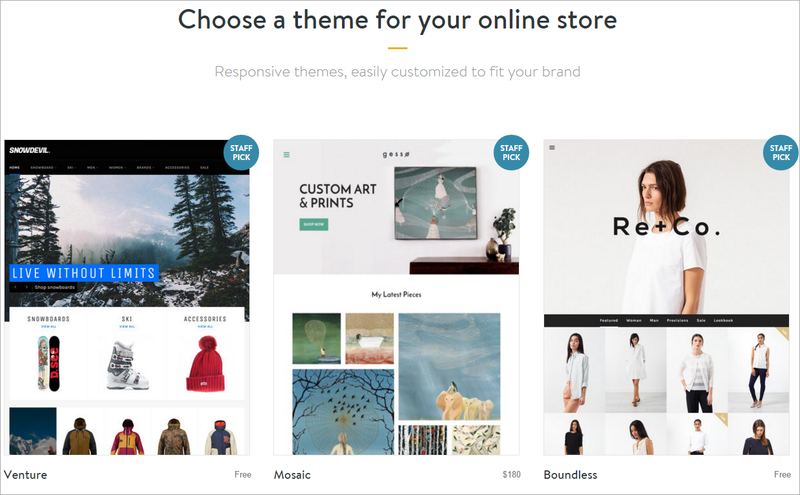 Choose a theme for you store, “Supply” or “Minimal” theme should be good enough and they are free! Also create a logo for you brand, you can get one on Fiverr for $5 or create one yourself on Photoshop if you are familiar with it. Product categories are called collections on Shopify. Let’s say you are selling watches, so you can have women’s category, men’s category, Children, Gift, etc. Go to Products > Collections > Add New Collection > enter your collection name and select your collection conditions. Step 7- Install essential apps. There are many apps you can use with your shopify store but let’s start with the most essential ones. Go to “Apps” at the bottom left of the Shopify menu, then click “Visit Shopify App Store”. Oberlo: Oberlo allows you to easily import dropshipped products directly into your store and ship them directly to your customers in a few clicks so it’s one of the most important apps for your store. First sign up to Oberlo app. We’ll use this app to find the products you’re going to sell. In their Settings page, add your credit card for orders, and select “ePacket” as the default shipping option. Aftership: Install, and go through their signup process. Add “China Post” and “China EMS” to the frequently used couriers list. Abandonment Protector Plus: Abandonment Protector is a specialized App that detects when your customers abandon a shopping cart. There are a lot of cart abandonment plugins, but this one is one of the best. Sign up for their basic plan. GetResponse: you’re looking for ” GetResponse Email Marketing Automation by Combidesk Install and connect to your Getresponse account. At minimum you want to have this pages to make your store look professional. About Us, Terms and Conditions, Privacy and Returns Policy, Shipping & Delivery Information, Track Your Order link, Contact Us. To create a page, go to Shopify Online Store > Pages > Add Page. 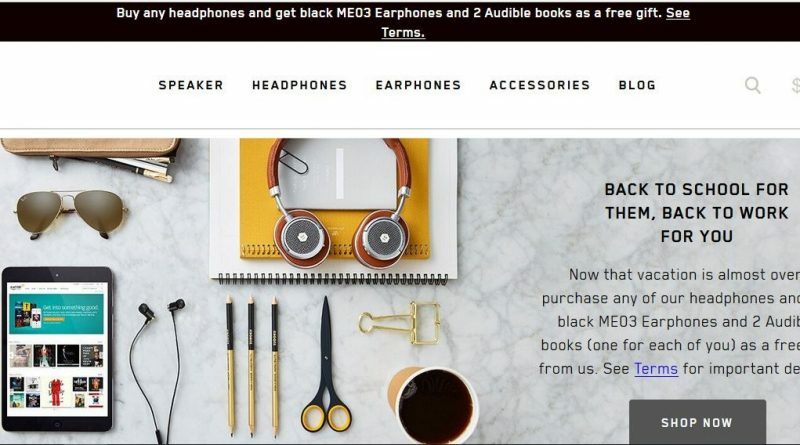 Try to make this page look unique by telling a story around your store. When did you start it? Why did you start it? What is your mission etc. We are [SHOP NAME], a small but motivated company specializing in [PRODUCTS CATEGORY NAME]. We believe passionately in great bargains and excellent service, which is why we commit ourselves to giving you the best of both. Here is an example of a good about us page: luxyhair. You may remember that these pages were generated during step 3 in part in this guide. Simply copy them from your settings page and paste into a separate page. Your customers need to know they have someone they can speak with (product questions, refunds, etc). Make sure you place a clearly visible ‘Contact Us’ link on your store. To create a contact page, click the Add New Page button and change the page template to contact. Great job, you are now ready to add products to your store! Now we will add products to our store! For that we will use the famous Oberlo app. Let’s talk about how you should select products for your store? Best way is to choose products based on high order volume, high star rating and shipping costs. Order volume– Over 30 orders is good. Star rating– 4+ only. You need to make sure that people are happy with the quality and the manufacturer. Shipping costs– Free shipping is great but if ePacket is offered you can provide your customers with faster delivery times. ePacket delivery is one of the most popular, fastest shipping methods. And allows you to ship internationally. A range of products in terms of pricing: Ideally you want some cheap products – a few dollars – and some more expensive products, up to about $30 – $40 cost from AliExpress. See “Pricing”, below. Nothing that you eat or that can explode – i.e lithium batteries. Check that anything electronic is compatible with regulations in the countries where you’re selling it. Products that people will order repeatedly. Drone blades for example: drone enthusiasts are always crashing their drones, so they’ll keep buying them.Once you find products you want to add, hit “add to import list”.Fine-Tune ProductsNext, go to “Import List”, and start going through the products.You’ll want to check each section: Product, Description, Variants, and Images.Under Product, change the name to something people are searching for if you feel the name doesn’t reflect the product relevant search phrases by its potential buyers. Under Description use the research you did in part 1 to make sure you address pain points of your potential buyers. Mention your great customer service too – feel free to contact us on Facebook/Twitter/Email etc.Under Variant, we’ll price our products. See below: Pricing.Under Images-Make sure the image reflects the product best and that it is eye catching. Pricing-This can get a bit tricky so pay close attention. In general, more is better- Higher prices simply mean you need to sell less items to hit a fixed profit. Also, higher prices mean you have more leverage in terms of customer acquisition costs, i.e the amount you spend on advertising. You don’t need to be cheapest, but you do need to be price competitive. A lot of people won’t check AliExpress but they will check Amazon. You can be a bit more expensive if you have a nicely designed store with a good sales copy of your product and some nice reviews. Compare the prices of similar stores using Nicheminer.co . Check three to five and see what price points are working for them. Don’t Forget- the cost of the item is not your only cost. Advertising, shipping and customer support are also costs. You need to have a decent margin to count them in. Use psychological Tricks- chose short prices, choose prices just below rather than just above any round number (10, 20, 30, etc), try to avoid going above $99. Still not sure? If in doubt, a 50% – 150% margin is reasonable. But do check if you can do more!Less than that markup is unlikely to be very sustainable with paid traffic. Set your prices for all products. If you like, also set “Compared At” prices a bit higher – these will be struck through in your store, implying they’re a great deal. Shopify wants you to be successful, therefore they have a great education and support system for their users. You can start with Ecommerce University where you will find e-books, guides, tutorials, and videos to help you learn more about Shopify and online selling as a whole. 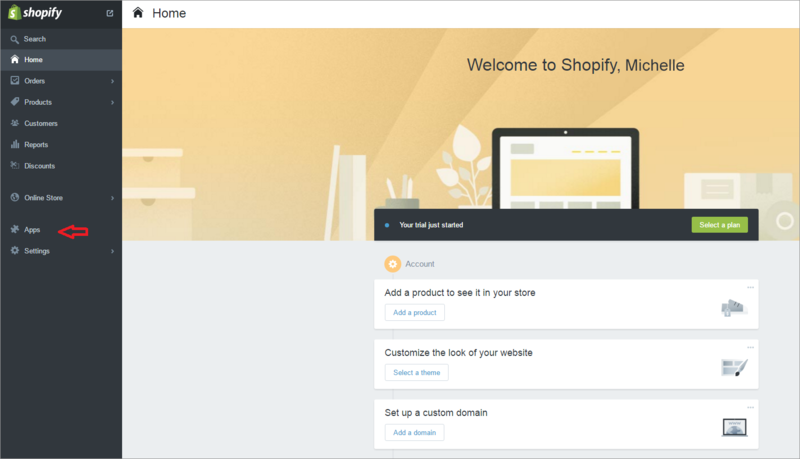 Next, you can check out the Shopify Wiki, This section includes everything you need to know about using Shopify and the design/development of your store. The support section has over 200 articles to help you with any troubleshooting issues you may run into. If you don’t find what you’re looking for there, you can also try the forums, which contain thousands of topics on e-commerce, from accounting to wholesale, and all things Shopify. Before you continue to this section make sure you completed all the steps in this guide. You want to make sure that your store is as complete as possible before you start investing time and money in advertising it. There are many ways to get your store in front of customers, some will cost only time, some will cost you money as well. We will discuss both methods and you can decide what’s best for you to get started with. Create pages/profiles for your new business on Facebook, Twitter, Pinetrest, Google Plus, Linkedin and get social there-Join into discussions in a helpful manner, like, follow and connect with your competitors or business related to your product or service, they will most likely follow you back along with their followers. Be sure to ask your friends and family help also in spreading the word around on your new store. Sites like The Find, Nextag, Shopzilla, and Google Merchant, aggregate product information and prices so that consumers can find and compare prices easily. Adding your feed these sites and could get new customres in your store. People love coupons, that’s a given, so give the people what they love. head over to a site like RetailMeNot or RedFlagDeals and post your deal. Add the keywords into your content, including page titles, descriptions, and image alt text. Create content that’s relevant to your products and encourage other websites to link back to your online store. If you want to save time. 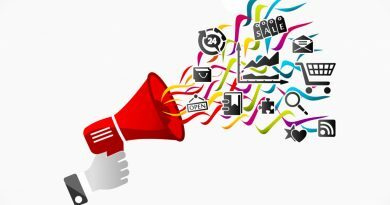 Content marketing is a very effective way to engage customers with your brand. If you sell child safety products you can create blog that publishes articles about child safety. “Top 5 products Every New Parent Must buy” or “The most common safety hazards in your home”, this way your providing valuable information to your customers, and they will become more inclined in purchasing your product, share your articles and give you free publicity. 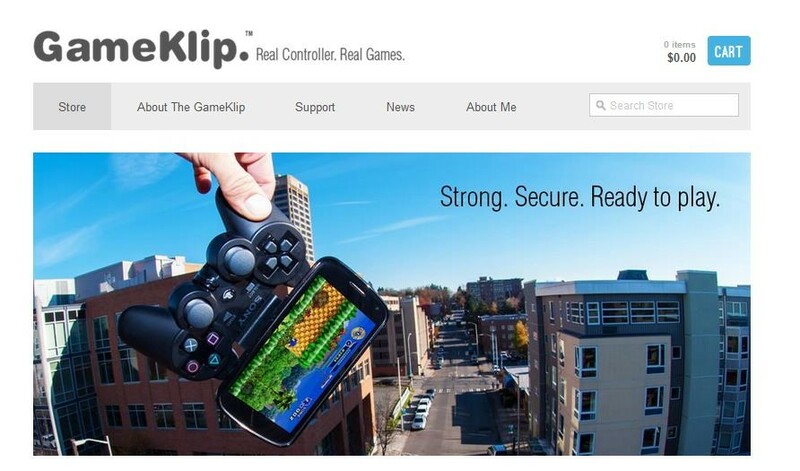 Well, you took the leap, you created your own online store, congratulations. Believe it or not, that was the easy part. Now you need to actively get new customers, retain existing ones, provide great customer support, you need to actually run a business. But don’t be scared, take the time to learn, fail, draw conclusions and push forward. There are many ecommerce entrepreneurs out there making thousand and hundred of thousands dollars a month, but it’s not easy and it takes time and effort. Tattly– In 2015, the company sold 2.6 million temporary tattoos ranging from $5 to $15 per sale! Sugarfina– Already making millions in revenue. Pure Cycle– $4 Million Revenue a year! Beardbrand– In less than a year the company was making $120k in monthly sales. Khara Kapas– selling Indian-culture clothing they make $1500 a day in sales. Hope you can see the potential in running your own shopify store by now. This guide is meant to provide you with solid foundations to start your ecommerce journey, but there are a lot more information you will need to pick up along the way in order to be successful as an ecommerce entrepreneur.